I borrowed a marvelous helper to sort our LEGO! 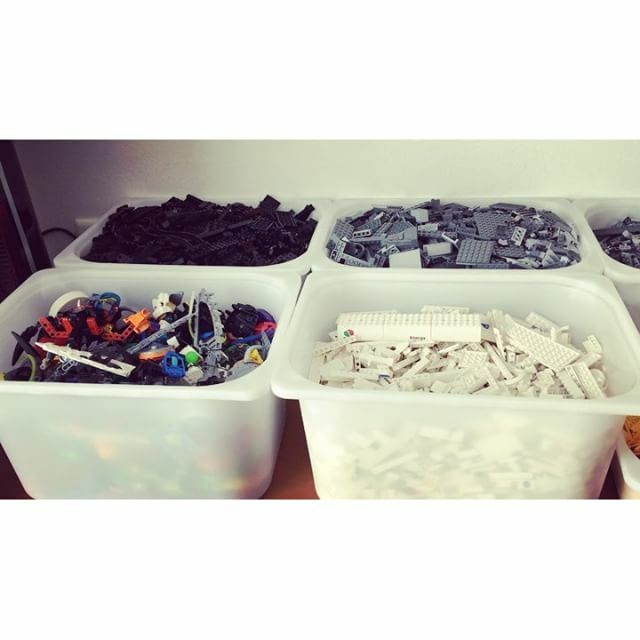 3/4 sorted……then onto the minifigures!! !